If you have been CrossFitting for more then 3 months you are more than welcome to join any of our classes. If you are new to CrossFit, looking to lose weight and try out something new, or just want to find out more information, please contact us today and we will answer any of your questions as soon as possible. Rob is a dedicated dad, husband and CrossFitter. 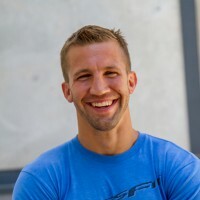 He opened the first CrossFit box on the island in 2011. Rob’s a familiar face at the CrossFit Regionals where his best finish was 8th in Europe, and he took the Spanish Reebok National Championship in 2012. 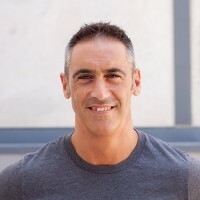 Rob’s reputation as an excellent CrossFit athlete and coach has attracted athletes to train at CrossFit Mallorca from all over the world. Janis is well known for his firm and friendly style of coaching, but he’s not only tough on his clients, he’s tough on himself as well. 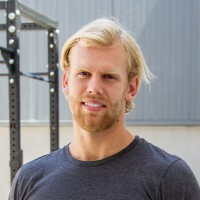 He regularly cycles, runs, and swims long distances and has held many national titles in his homeland of Latvia and has competed at international level in Triathlon. These days he’s focused on CrossFit. 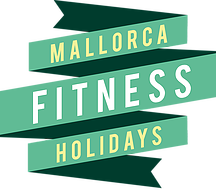 And when he’s not at the box he’s out cycling around Mallorca and discovering new beaches for our Mallorca Fitness Holiday clients. Cathy won the 2012 National CrossFit Spanish Championships. 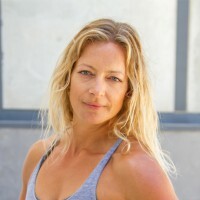 Cathy runs the regular female only Boot Camp sessions on Mondays, Wednesdays and Friday mornings. If Cathy isn’t competing or coaching CrossFit then she can be found on the tennis court, boxing or playing volleyball on the beach. She’s also a proud mum to three gorgeous kids. Javier is one of our Master Athletes in the box. His particular style of conditioning workouts are popular: brutal, but effective. Javier competes nationally and internationally in CrossFit competitions. He speaks Spanish, Catalan and English. Silke’s commitment and dedication to the CFM members means she’s always on the lookout for ways to improve the service we give to them. Silke is the proud mum to two beautiful kids. She speaks German, English and Spanish.